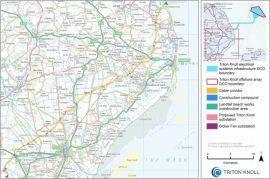 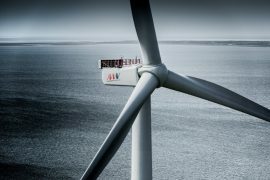 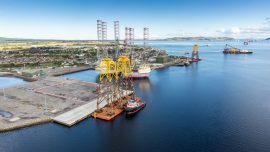 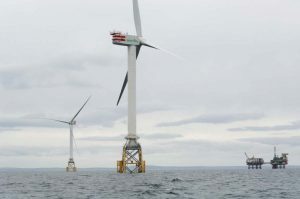 The Port of Cromarty Firth has signed a contract with Moray Offshore Windfarm (East) Ltd, the developer of a 950MW offshore wind farm in the Outer Moray Firth, which will use the port as an intermediate one during the project construction. 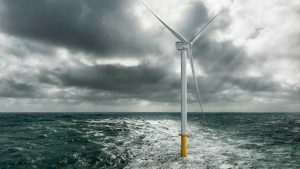 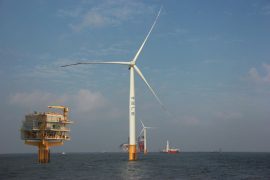 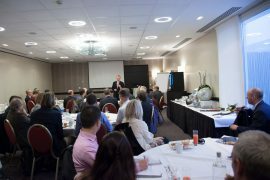 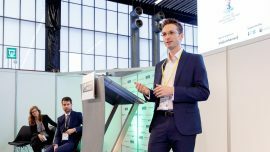 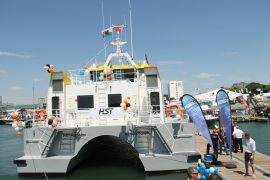 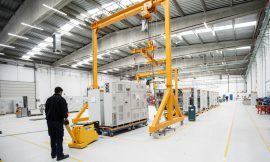 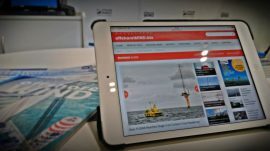 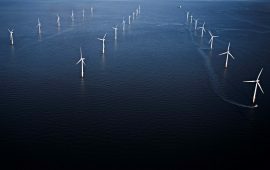 WindEurope CEO Giles Dickson has said that developing 10-20MW offshore wind turbines will be key to unleashing Europe’s offshore wind energy potential and will help the EU meet its Climate and Energy objectives. 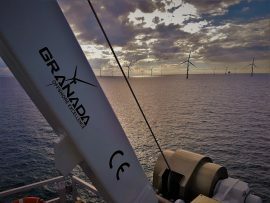 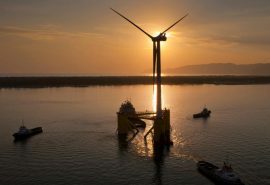 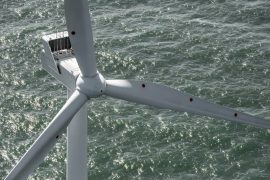 WindEurope’s central scenario projects 70GW of offshore wind energy in Europe’s energy mix by 2030, which would meet 9.7% of electricity consumption. 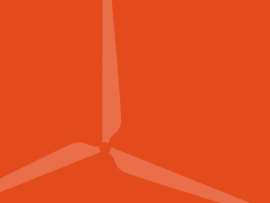 Wind farms in the UK have set a national record over the past few days with an output surpassing 10GW, according to UK media, which refers to information provided by Drax Electric Insights, based on data from Elexon and National Grid.